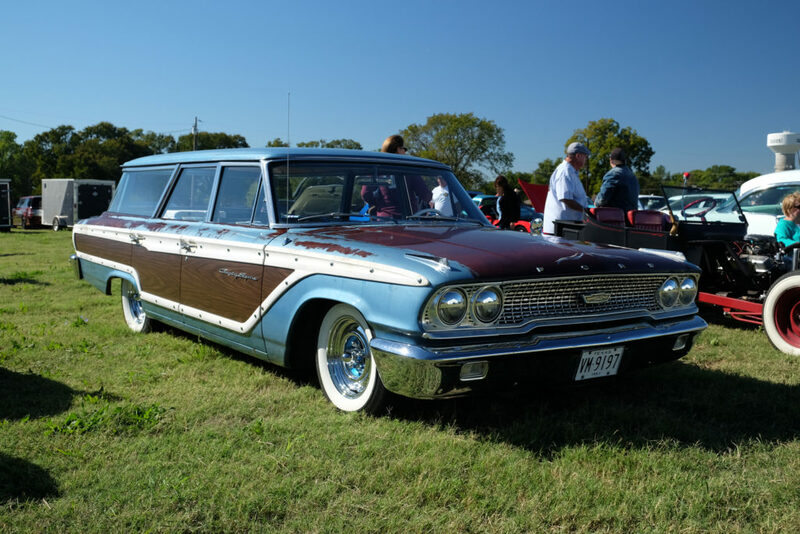 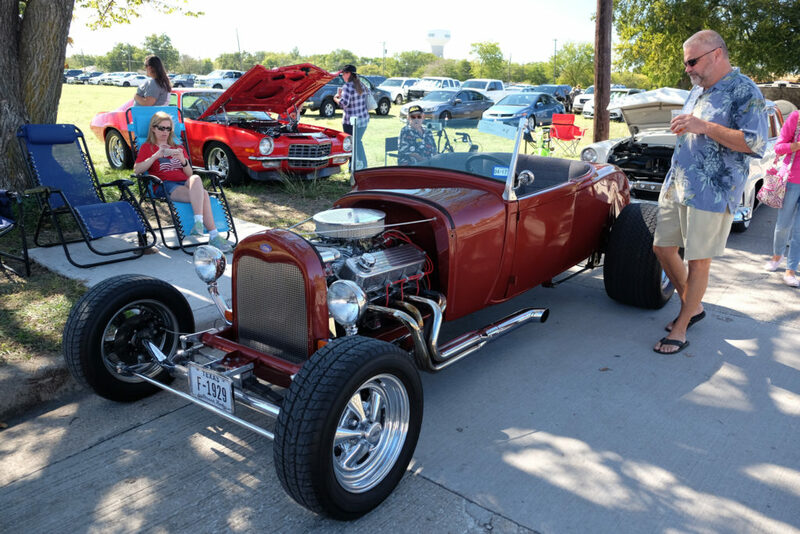 The only thing we love more than cars shows are cars shows at local craft breweries, so hitting the Ratrodtober show at the Tupps Brewery in McKinney, TX was a no-brainer. 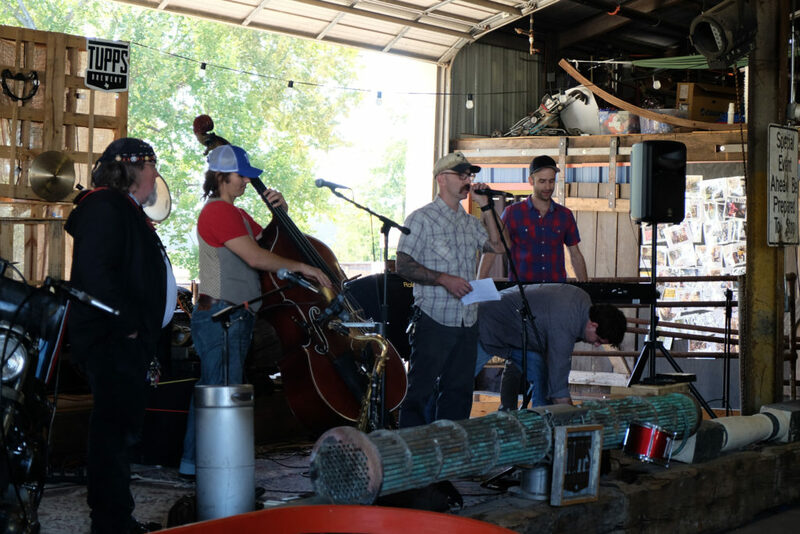 To make things even better, the fine folks at Tupps brought in a couple of amazing bands to keep things rolling along and even added in a BBQ food truck serving the best brisket we’ve had in a while. 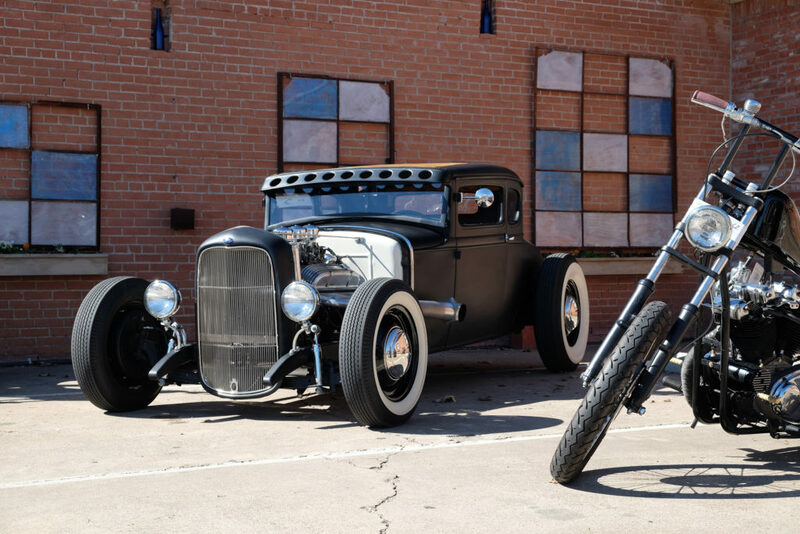 The stage was set perfectly. 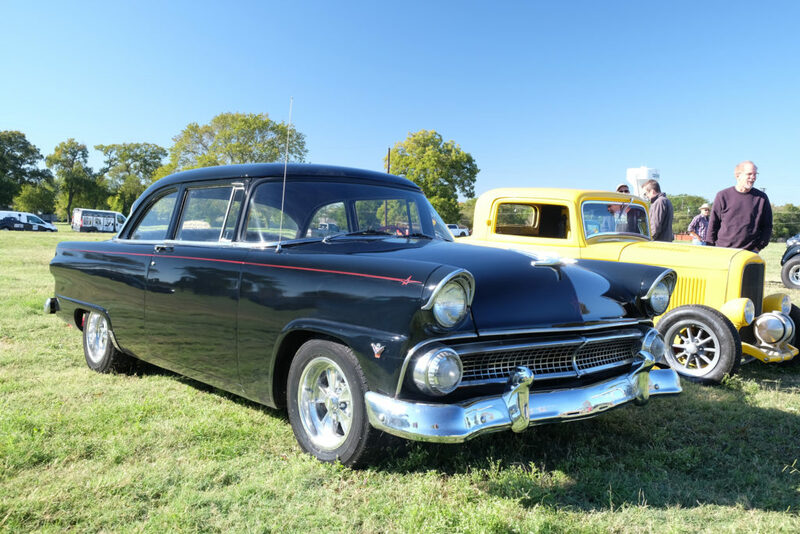 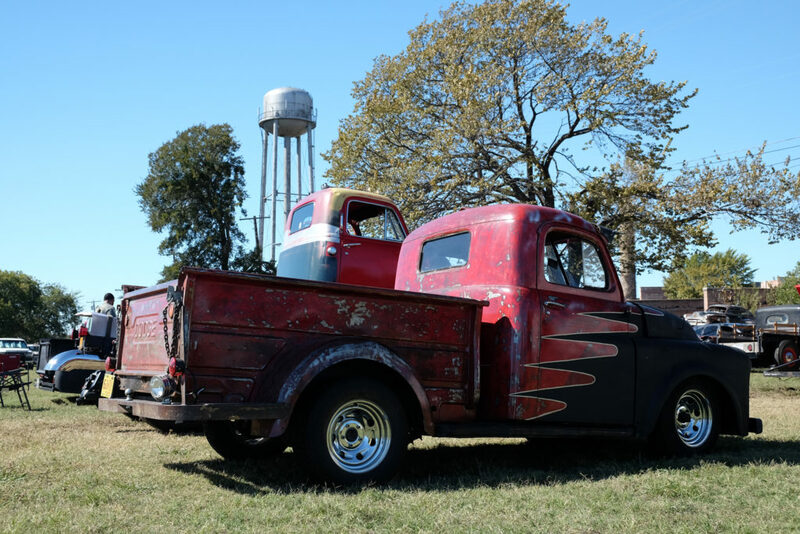 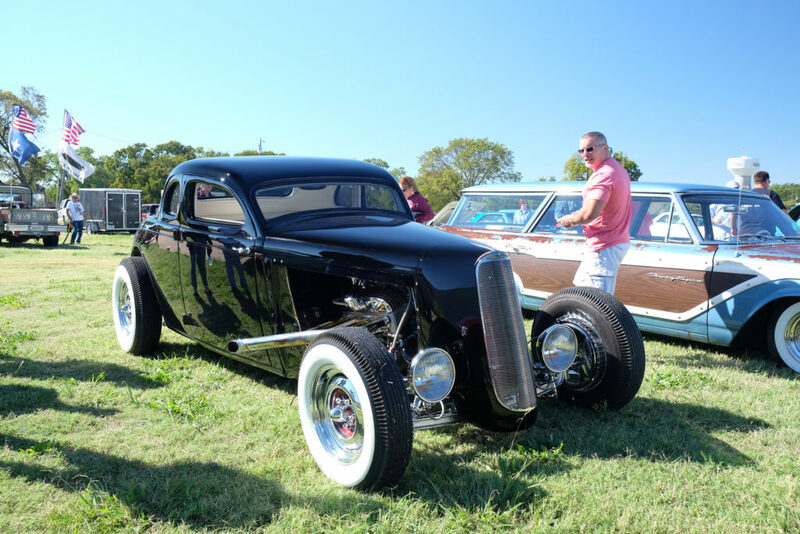 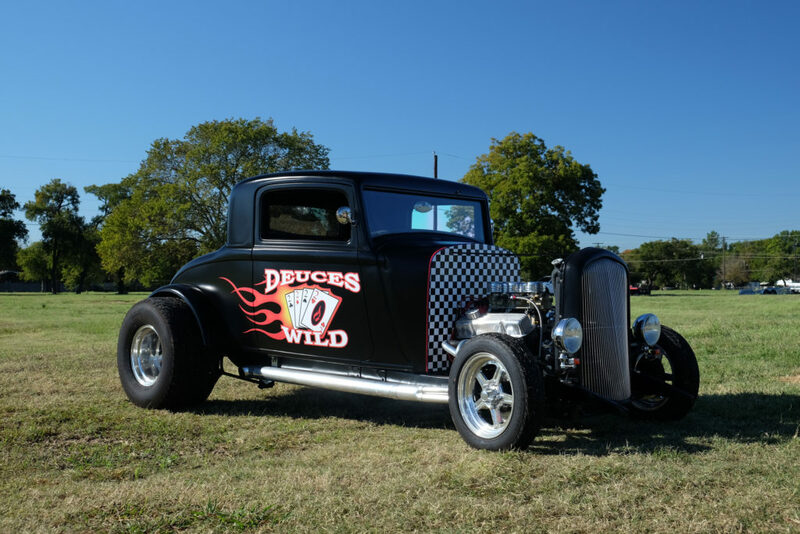 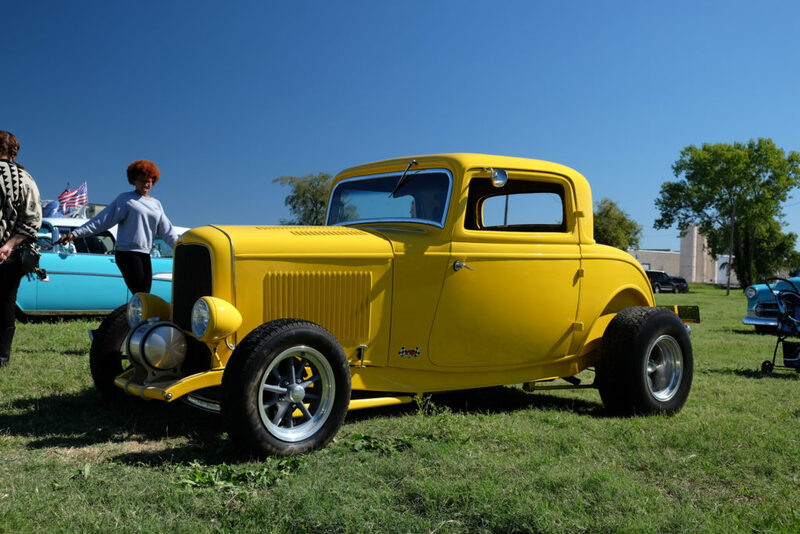 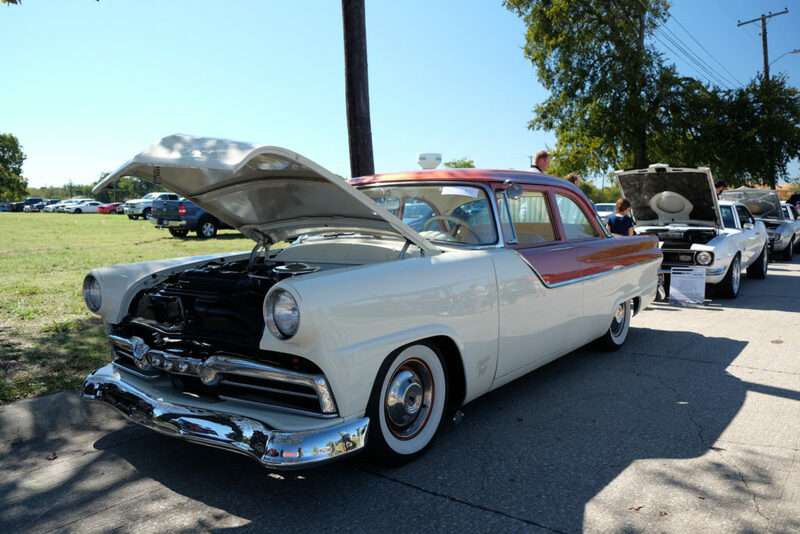 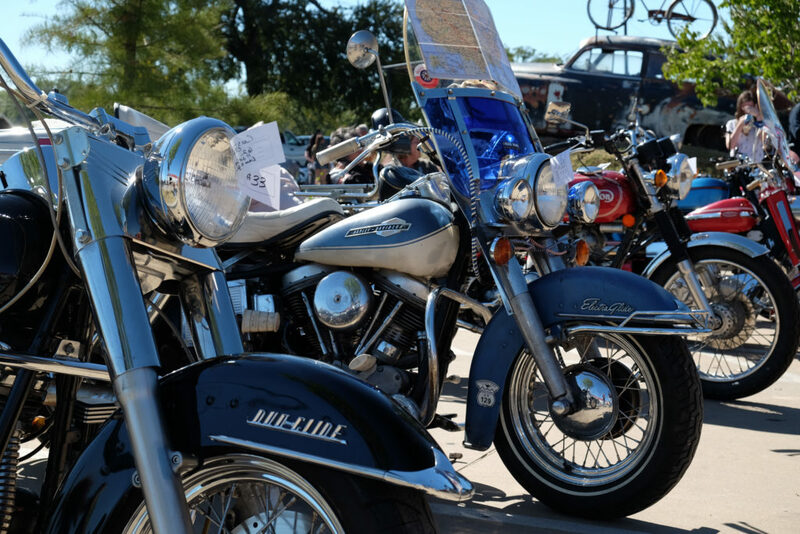 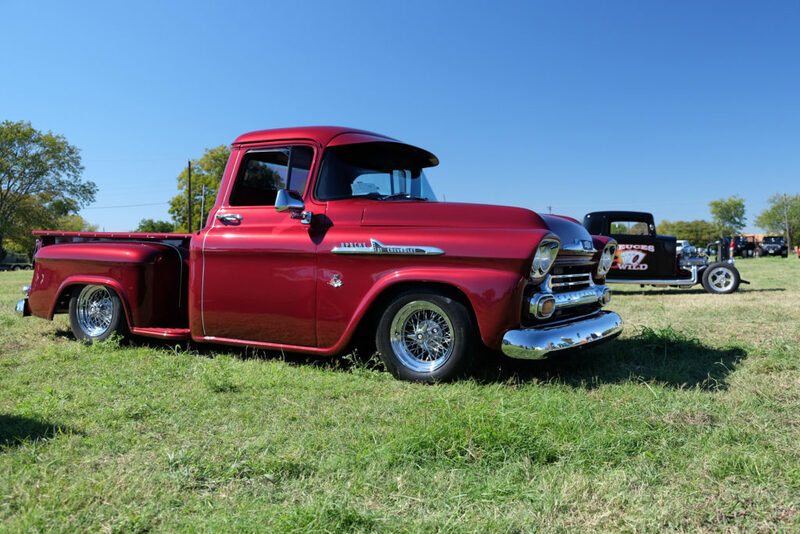 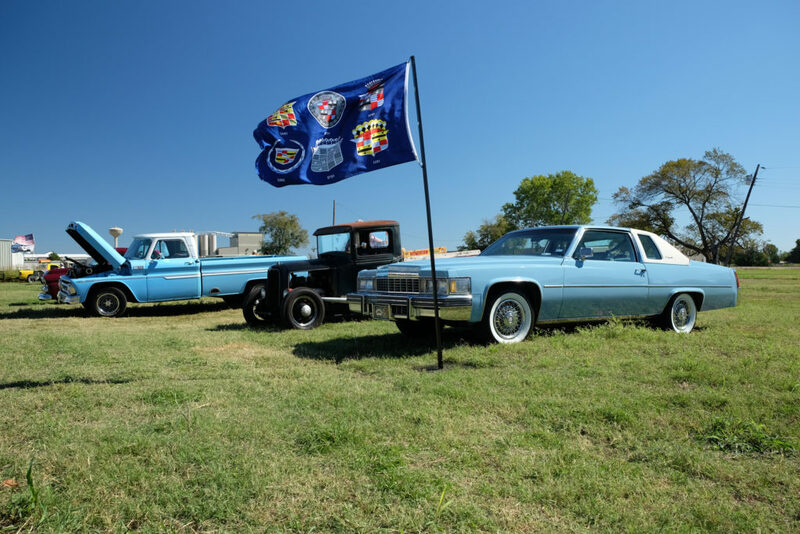 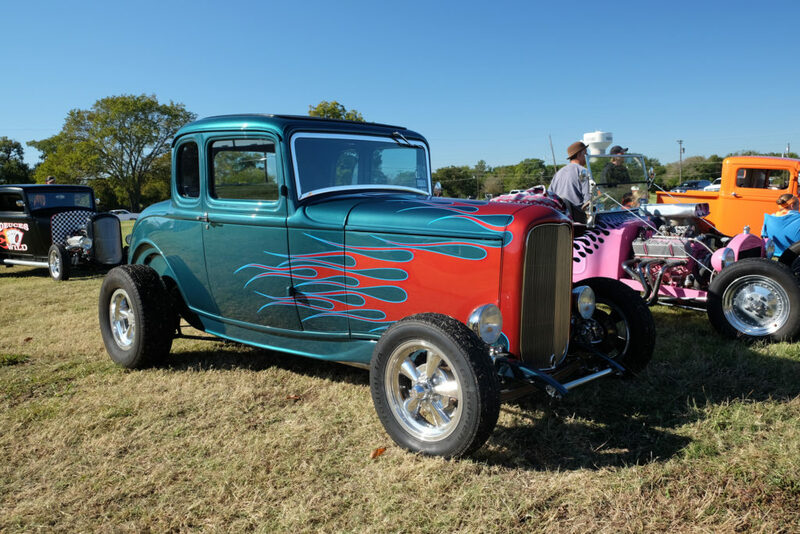 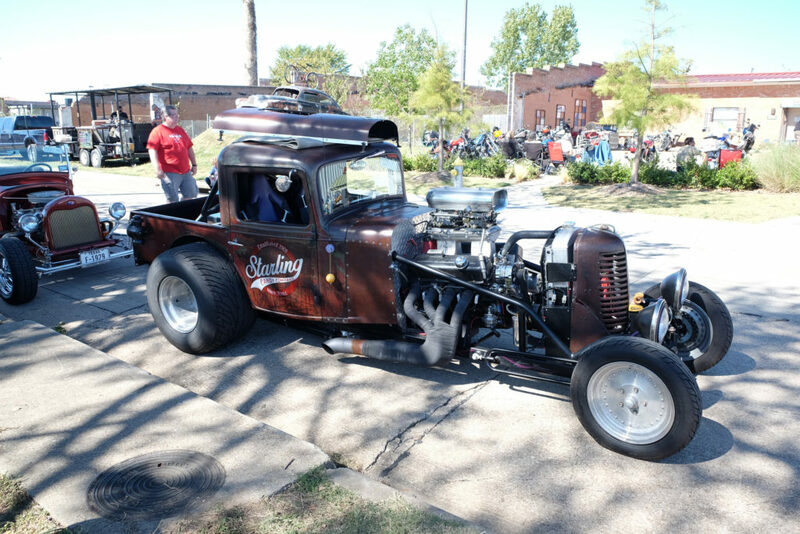 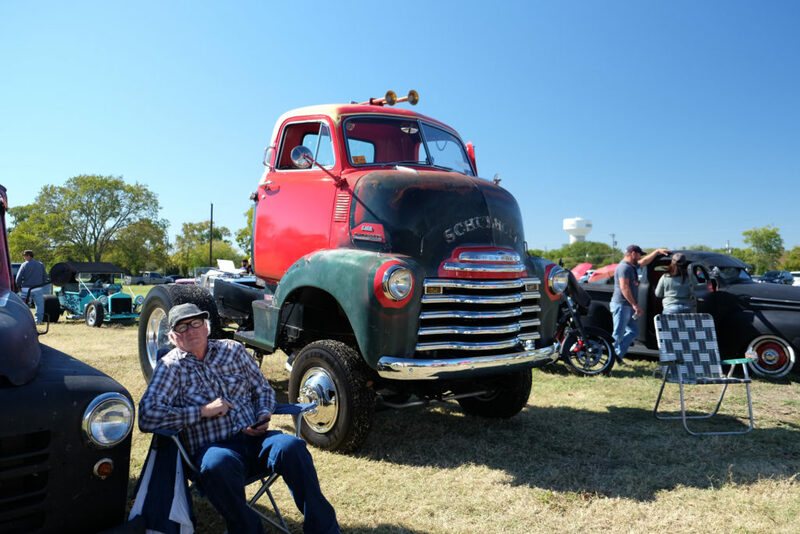 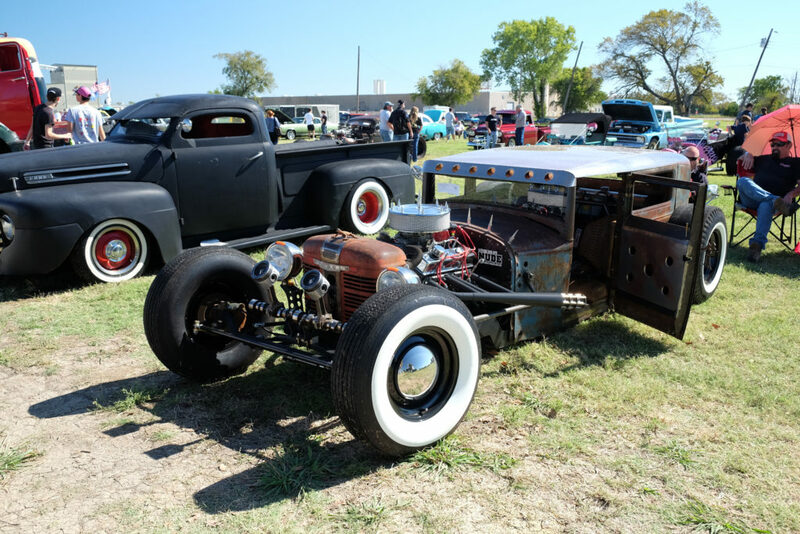 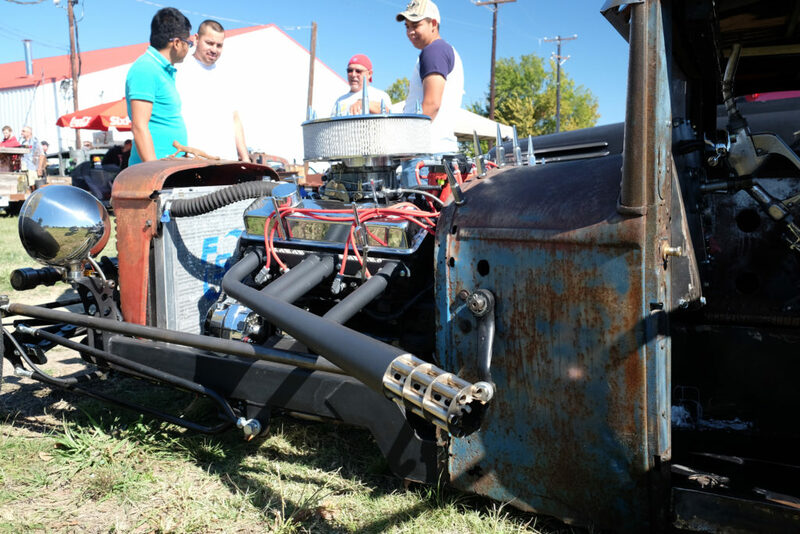 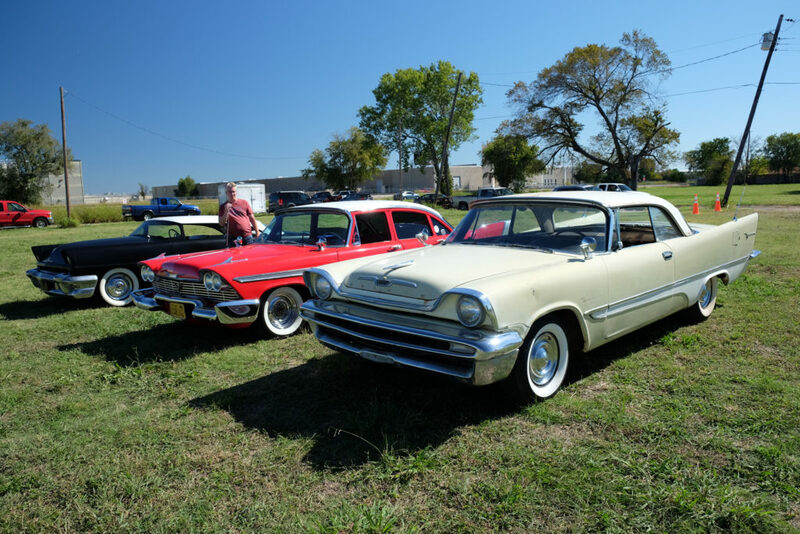 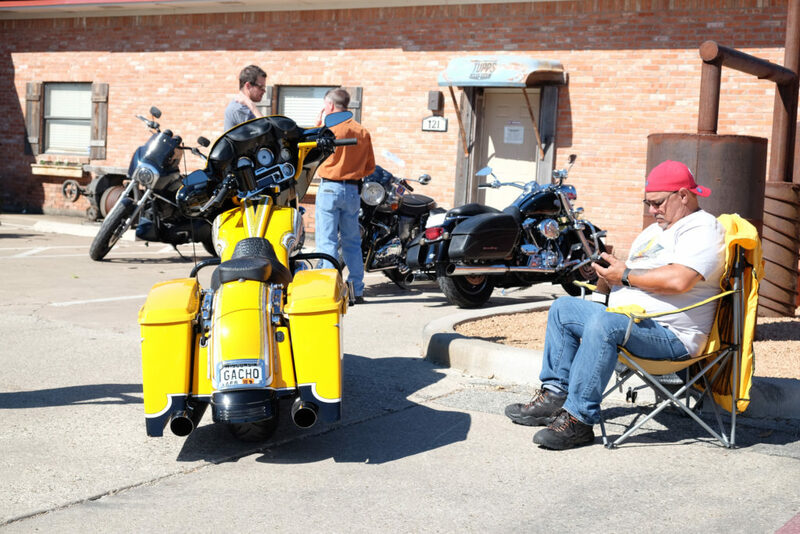 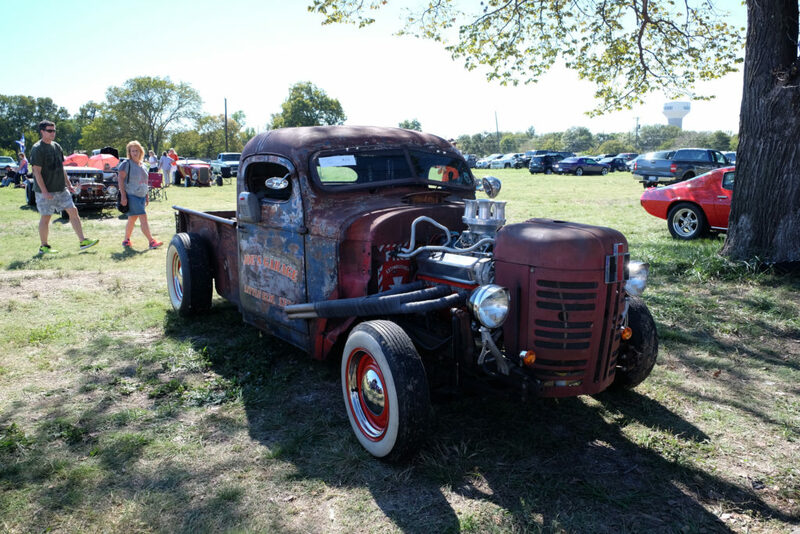 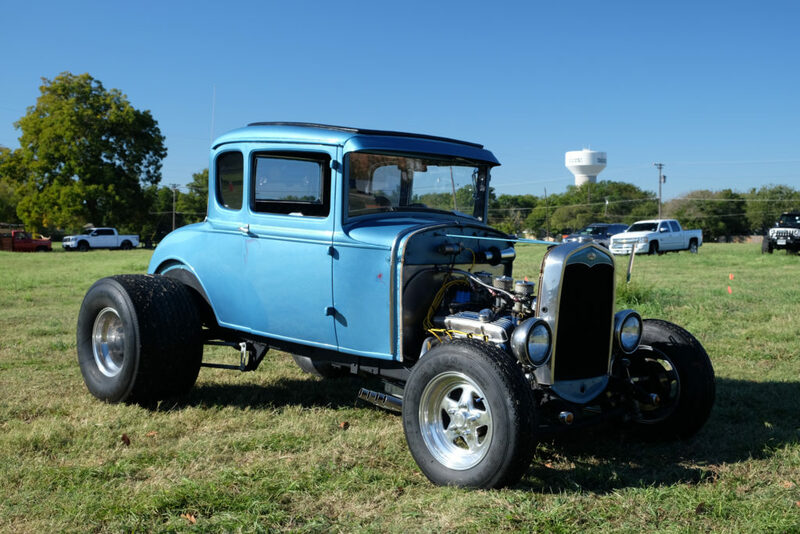 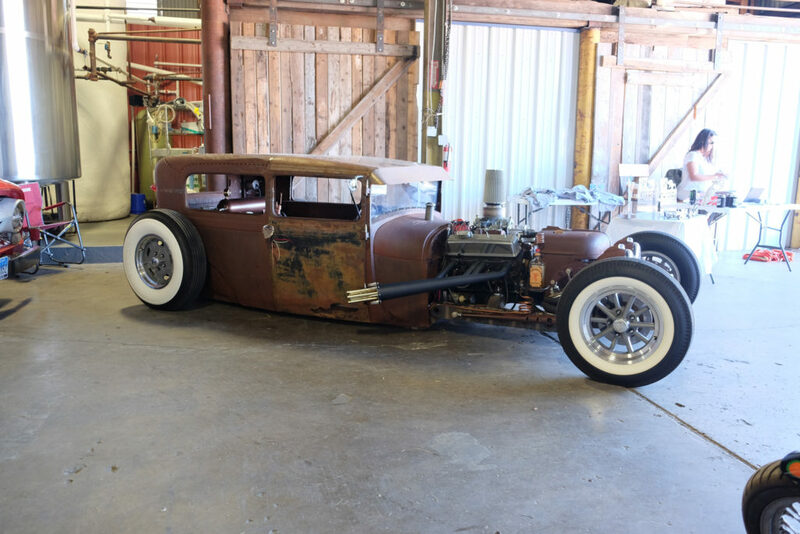 The Ratrodtober theme was rat rods, hot rods, customs, classics and bikes – all categories we like. 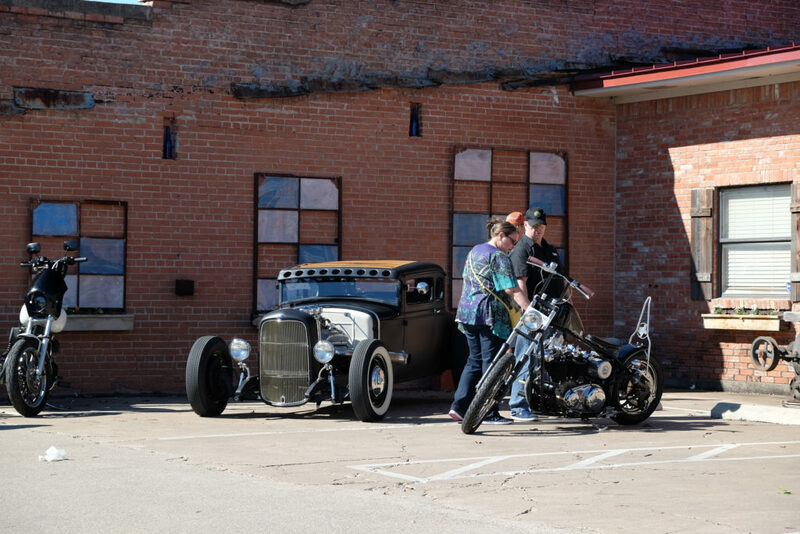 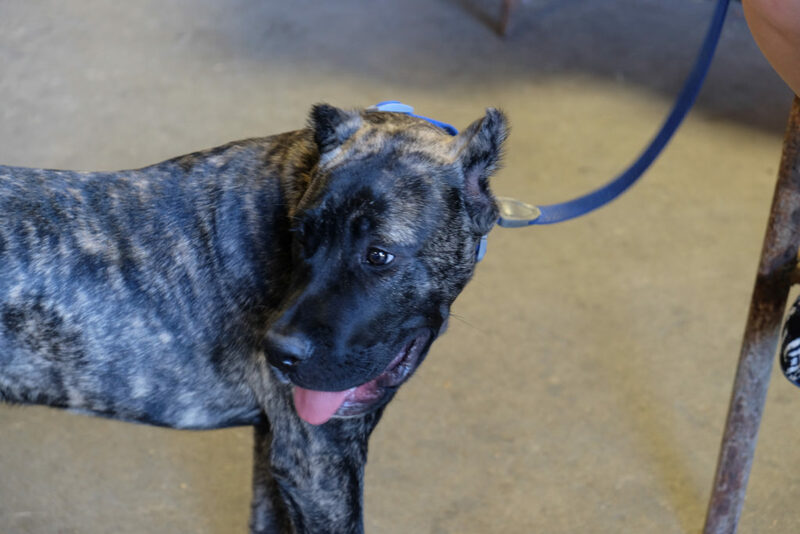 It was a beautiful day in North Texas and the weather was California-ish – another thing we like. 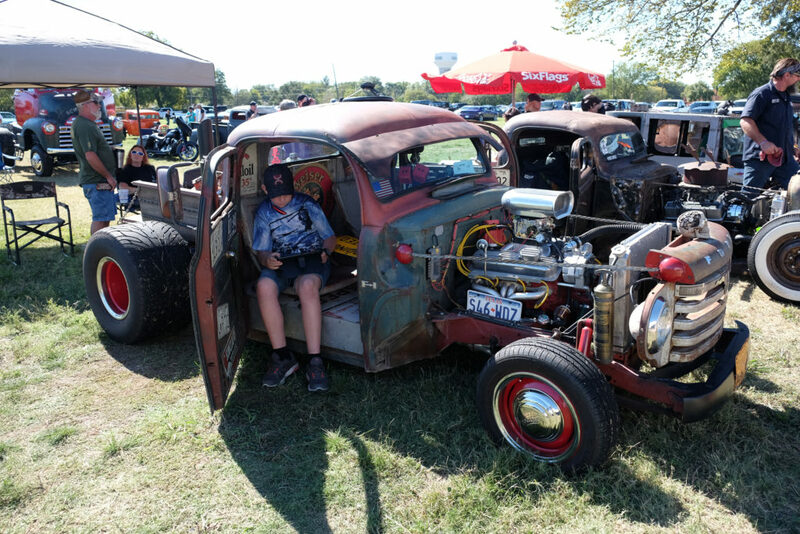 There were crazy cool rides loosely assembled in a grass field, which allowed for generous car spacing. 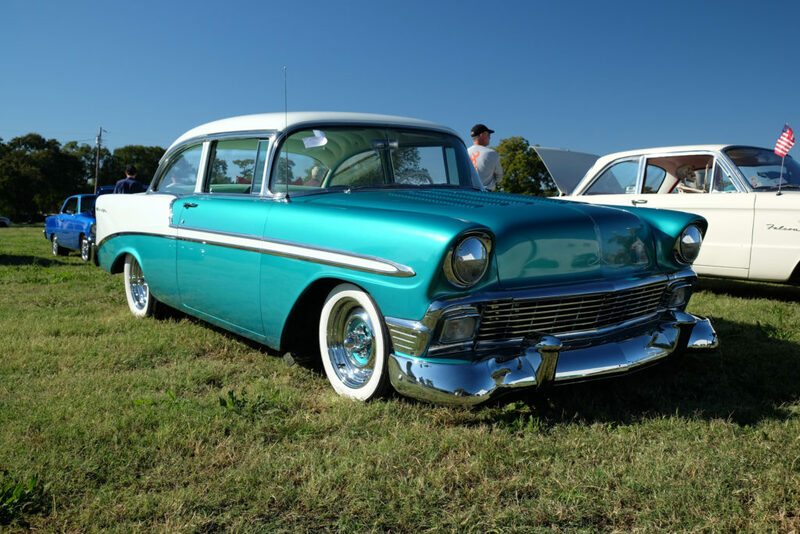 (Note: We always like extra room between the Radar Car and other rides). 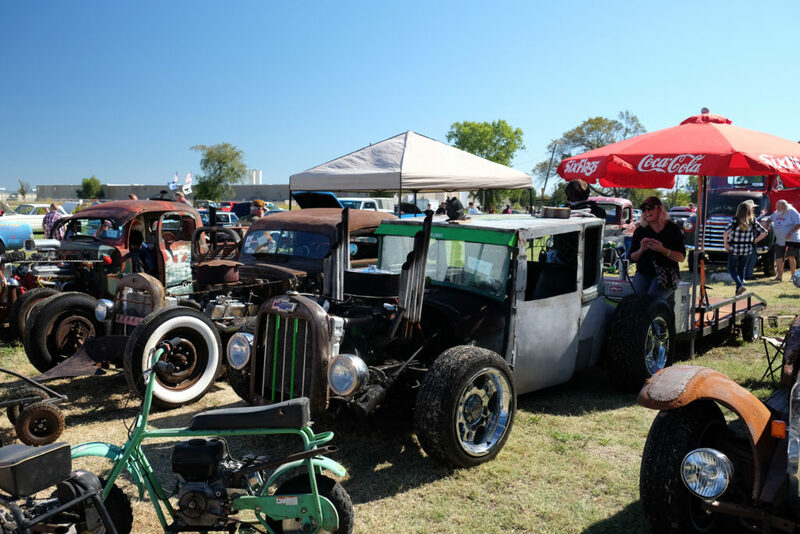 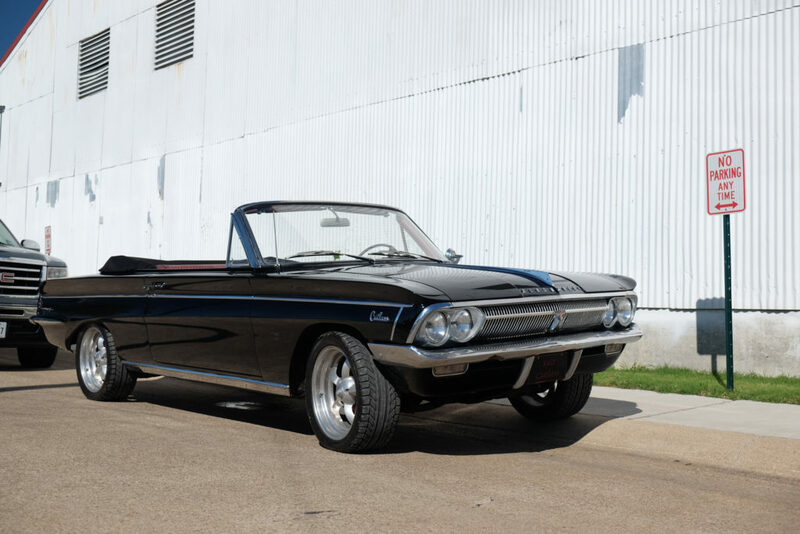 And the mix of cars made for an eclectic gumbo of styles and personalities – our favorite part and why we really liked this show. 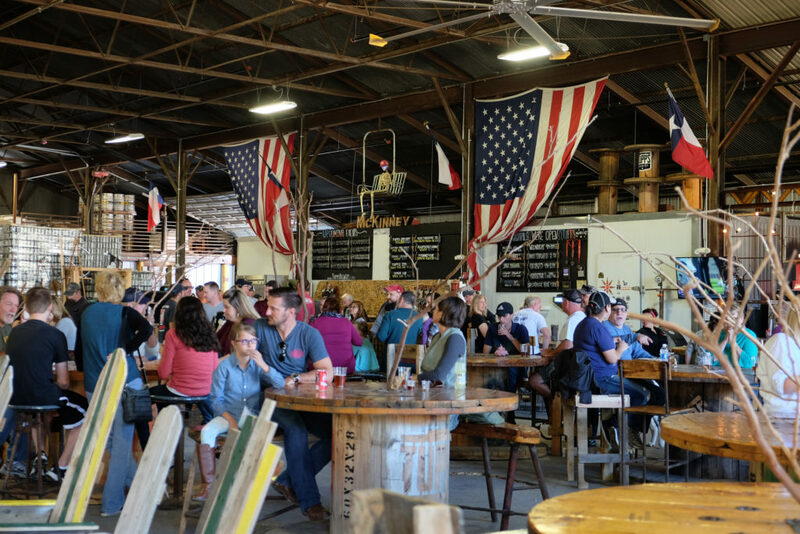 We’ll definitely keep the Tupps Brewery happenings on our Radar and you can count on us attending this show again next year. 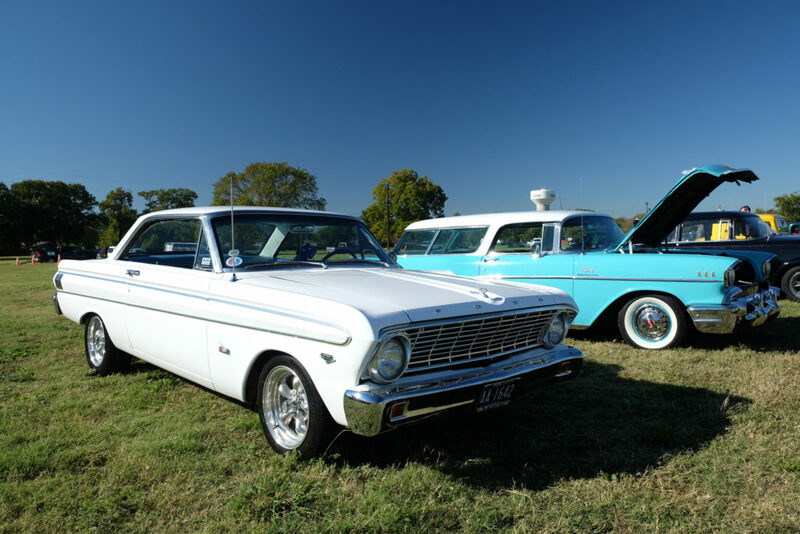 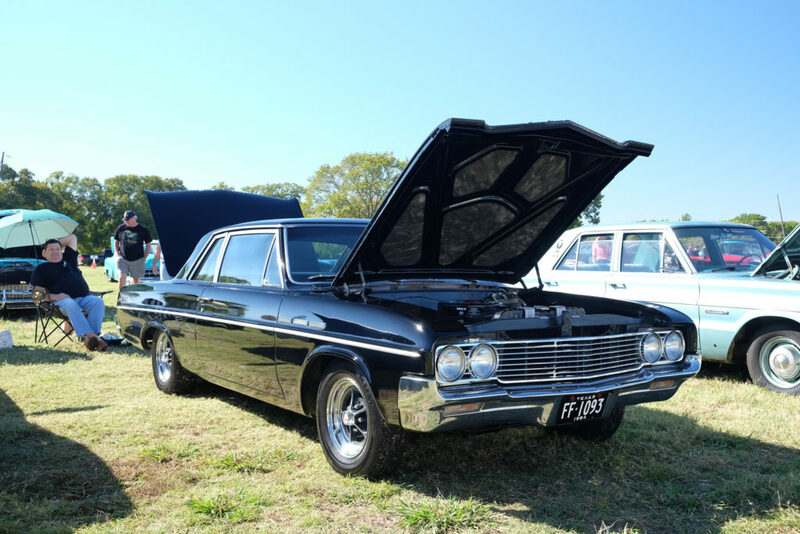 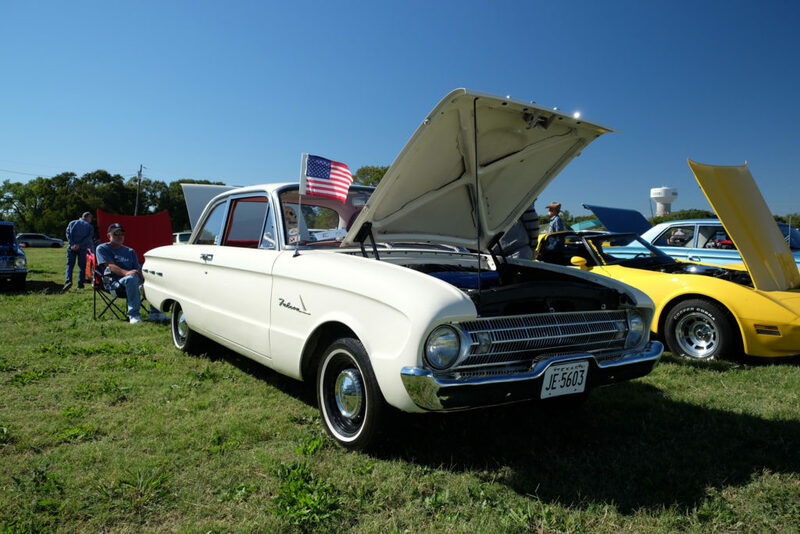 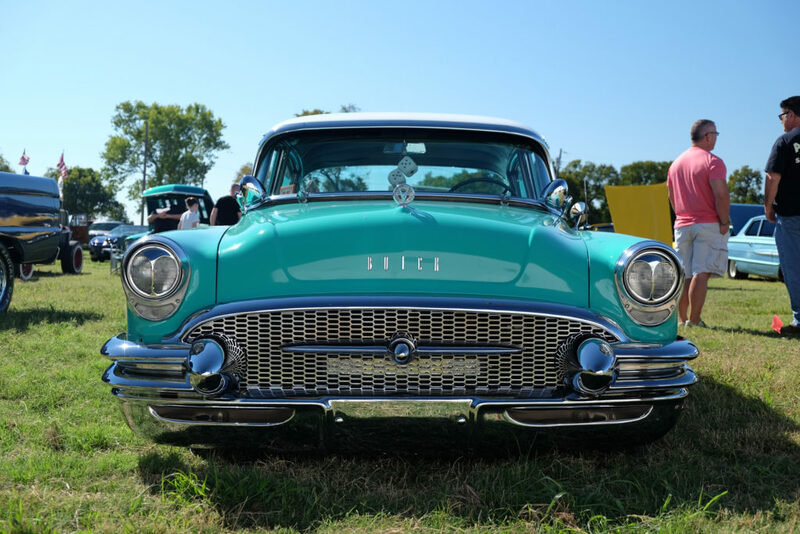 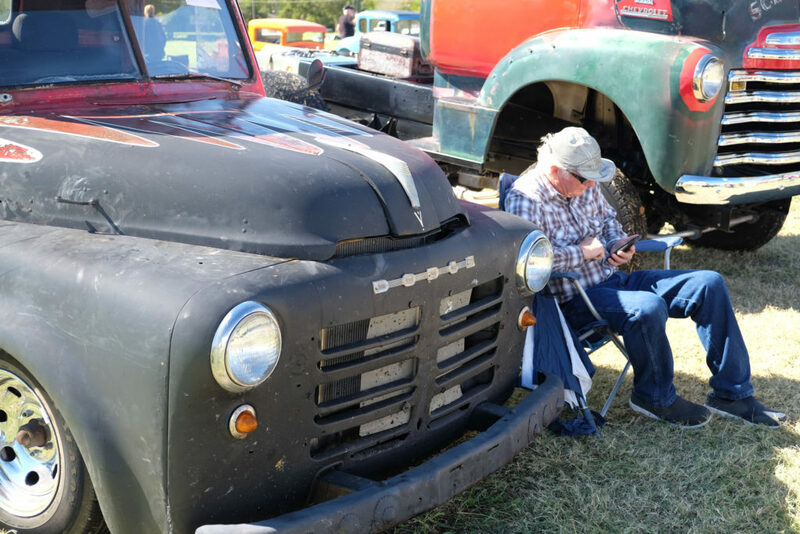 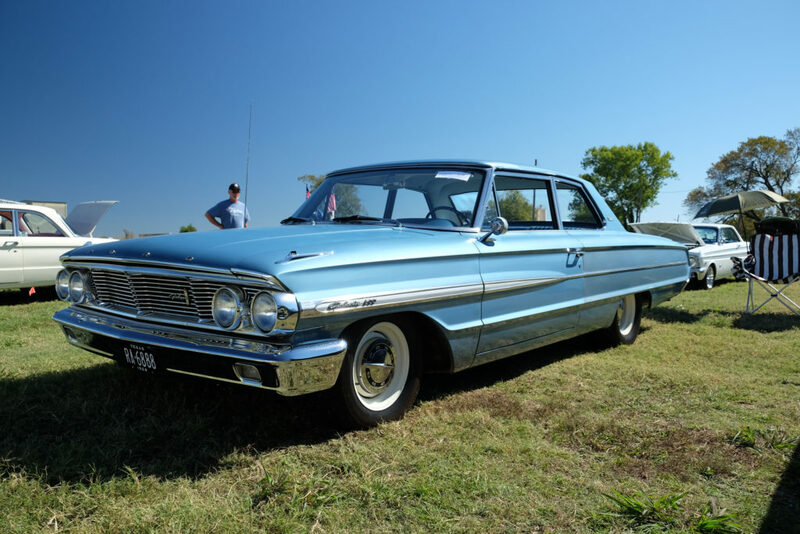 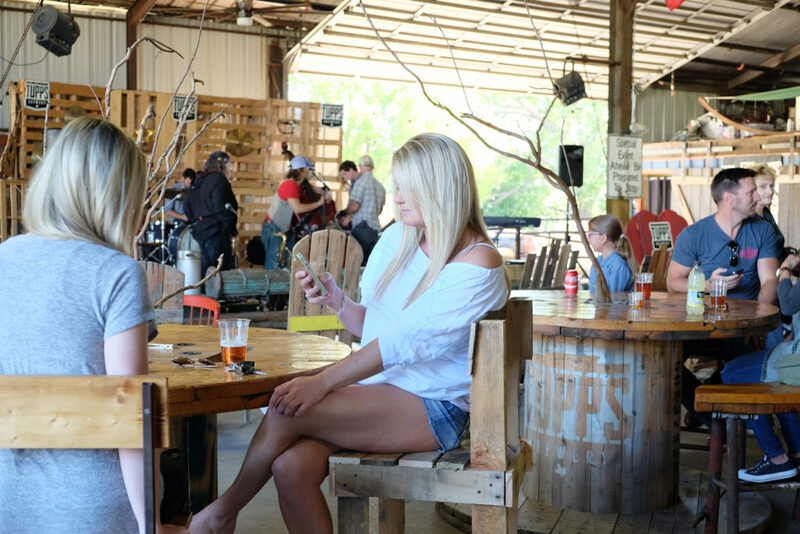 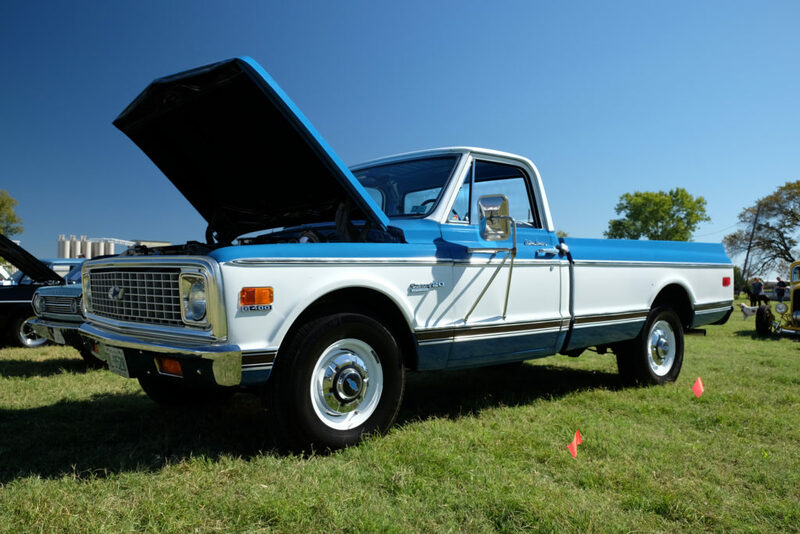 Cool cars, cold beer, great music and good food brewed up a good time we want to savor again. 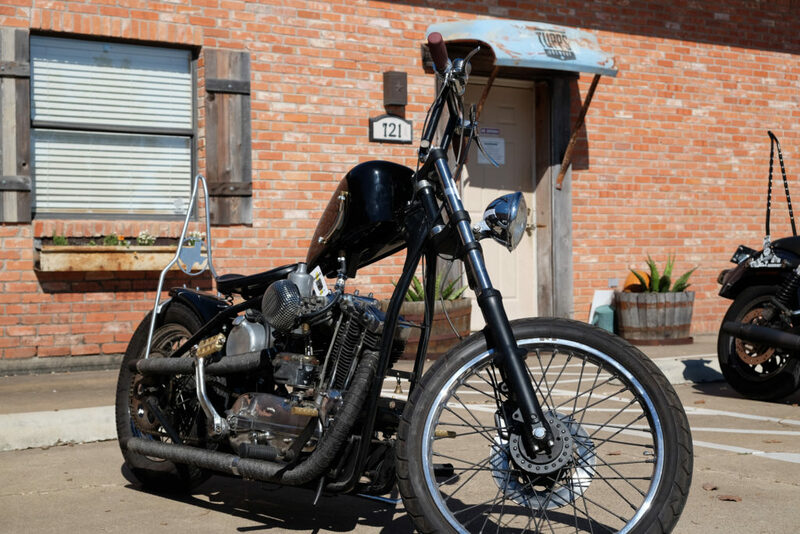 Thanks Tupps!